Kids of all ages love a good game of I SPY. I had so much fun creating a Valentines Themed I SPY Printable, that I made another one for St. Patrick's Day! 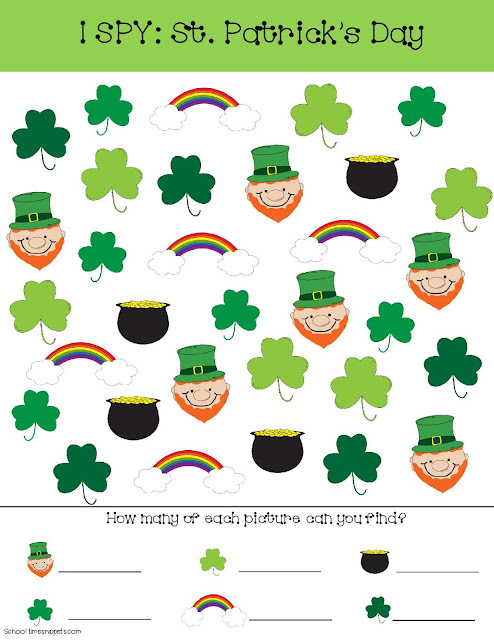 This Free St. Patrick's Day I SPY Printable Game is a fun no-prep way to work on counting and visual discrimination skills! It's an easy boredom buster and fun addition to homeschool morning basket! We don't do much in our homeschool for St. Patrick's Day, other than maybe wearing something green, but I'll be printing out our latest I SPY printable for a fun and simple morning basket activity for my preschooler. I SPY games are a great way to work on visual scanning and discrimination skills. They also are a fun way to practice important math skills, like counting. 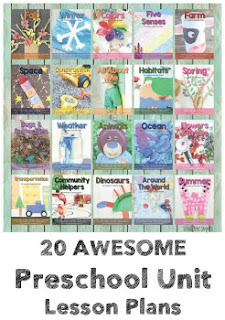 Have your child practice writing the number, use tally marks, or write the number word for the number of pictures found. Simply print this St. Patrick's Day free printable and have your child search, count, and write the number they find for each picture. An older child might like to use this St. Patrick's Day I SPY printable to work on tally marks! 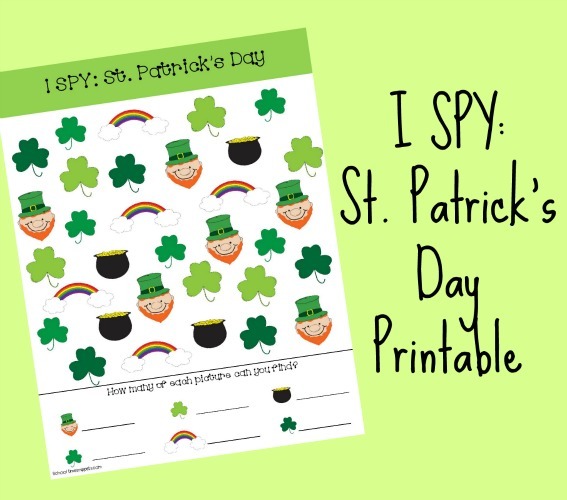 St. Patrick's I SPY Printable made using colorful and festive St. Patrick's Day clipart is licensed to Little Miss i. Hello Dotty Font lisenced to Jen Jones. 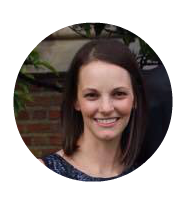 Do not alter, copy, sell, or upload printable to another site. Enjoy this FREE St. Patrick's Day I SPY Printable! Click the image to download your St. Patrick's Day I SPY Printable.